LEVI D.E. 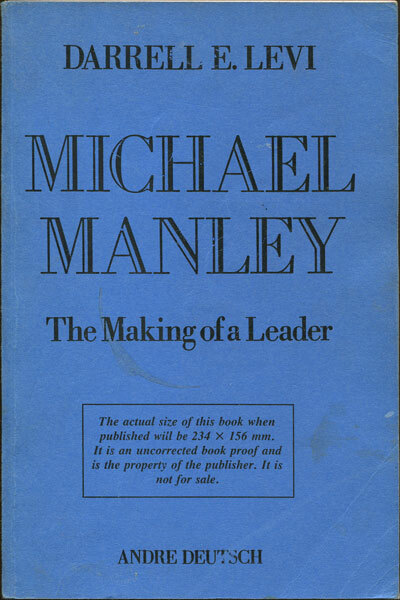 Michael Manley. - The making of a leader. 336pp. Pre publication uncorrected book proof. Clean in blue card covers. JONES C.L. 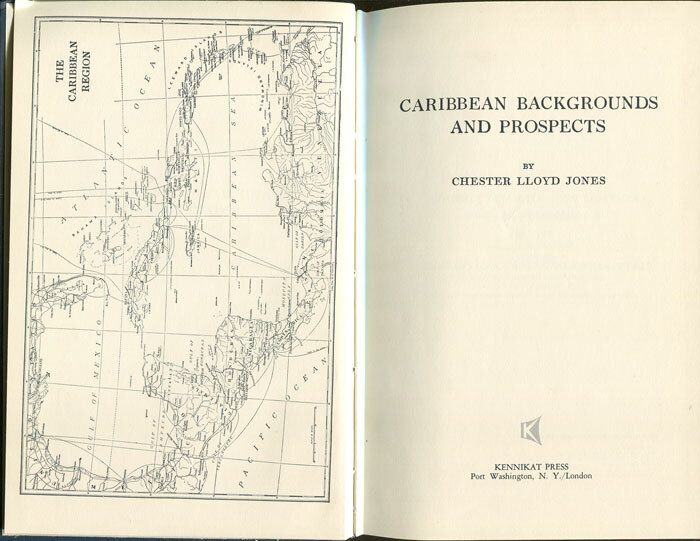 Caribbean backgrounds and prospects. 354pp. Reprint of 1931 ed., fine in original blue cloth. 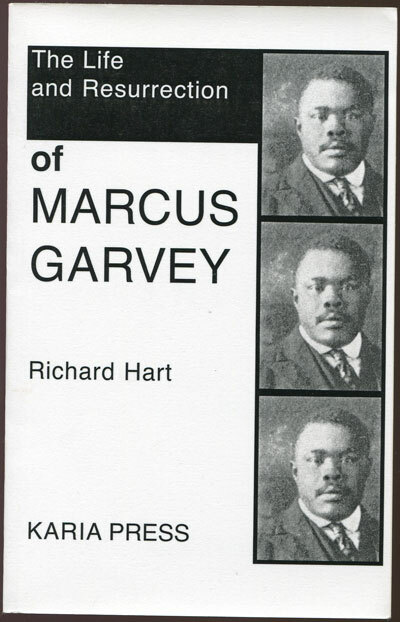 HART Richard The life and resurrection of Marcus Garvey. Karia Press 2002 87pp + illustrations. Paperback. Mint condition.